Pleasanton Express Photos by Rebecca Pesqueda, and courtesy photos by Joett Morrison. 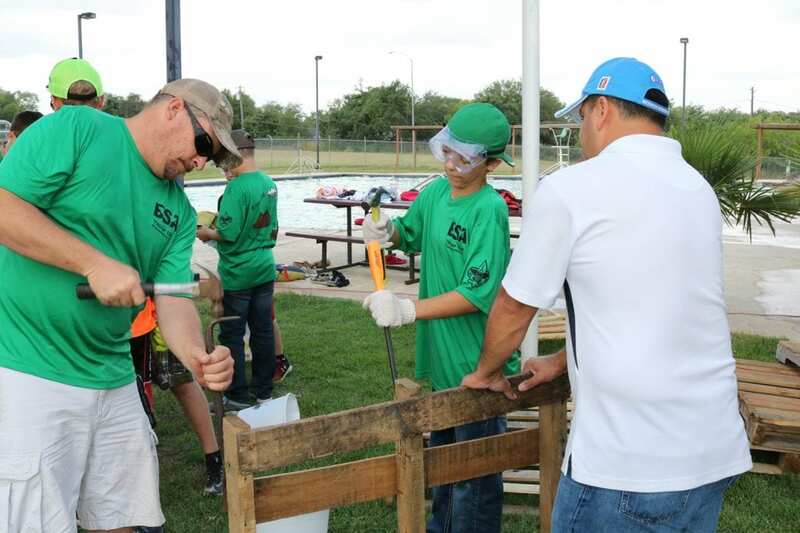 Two Eagle Scout candidates, both from Boy Scout Troop 194 of Pleasanton, completed their Eagle Scout Service Projects in partnership with the City of Pleasanton Parks and Recreation Department benefiting the city pool and the youth in Pleasanton. 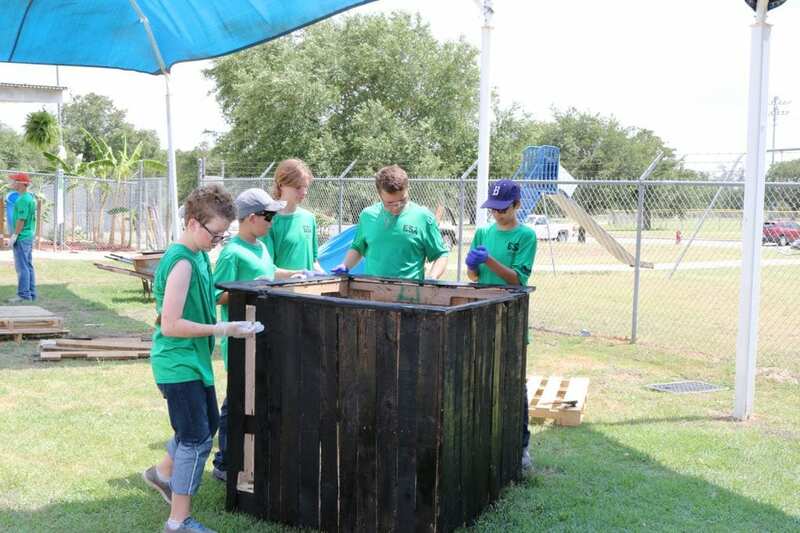 The purpose of the Eagle Scout Service Project in addition to providing service and fulfilling the part of the Scout Oath, “To help other people at all times,” one of the primary purposes of the Eagle Scout service project is to learn leadership skills, or to improve or demonstrate leadership skills they already have. Related to this are important lessons in project management and taking responsibility for a significant accomplishment. Eagle Scout is the highest achievement or rank attainable in the Boy Scouting program of the Boy Scouts of America (BSA). The designation “Eagle Scout” was founded over 100 years ago. Only four percent of Boy Scouts are granted this rank after a lengthy review process. The requirements necessary to achieve this rank take years to fulfill. Since its founding, the Eagle Scout rank has been earned by almost 2.5 million young men. 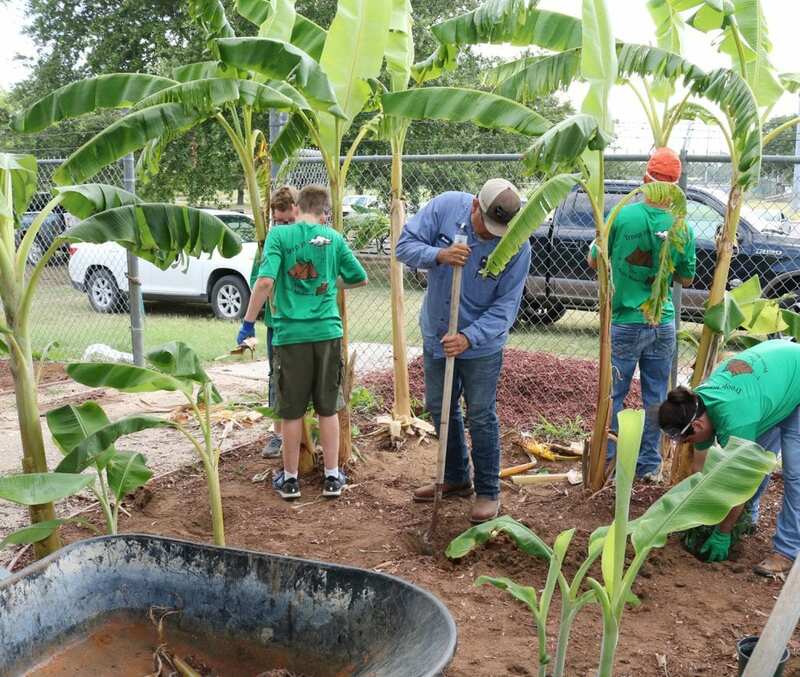 Augustin De La Torre and Edson Ortiz, both Life Scouts of Boy Scout Troop 194, presented their Eagle Scout Service project proposals to the Longhorn District Eagle Review Board on April 23 in Lytle where both received approval on their projects. 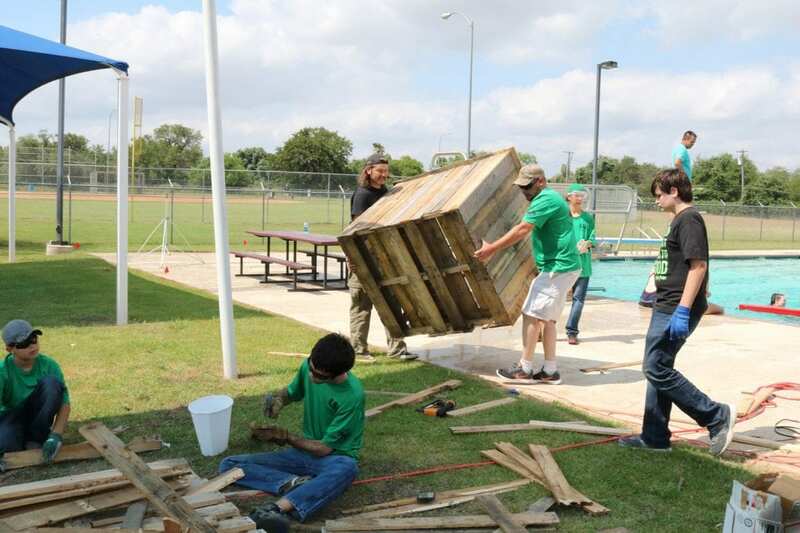 Augustin De La Torre’s Eagle Scout Service Project was completed on Saturday, May 19. 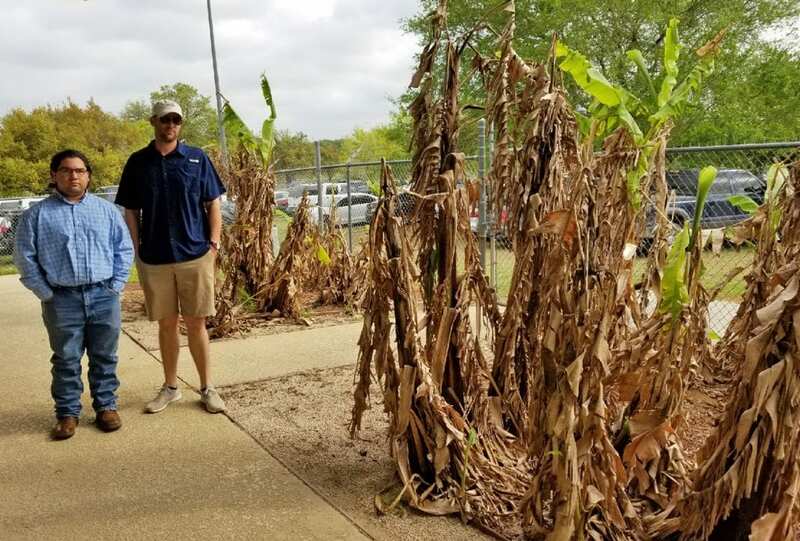 Augustin and his 23 volunteers improved the landscaping area at the Pleasanton City Pool area by removing the existing dead foliage and mulch. 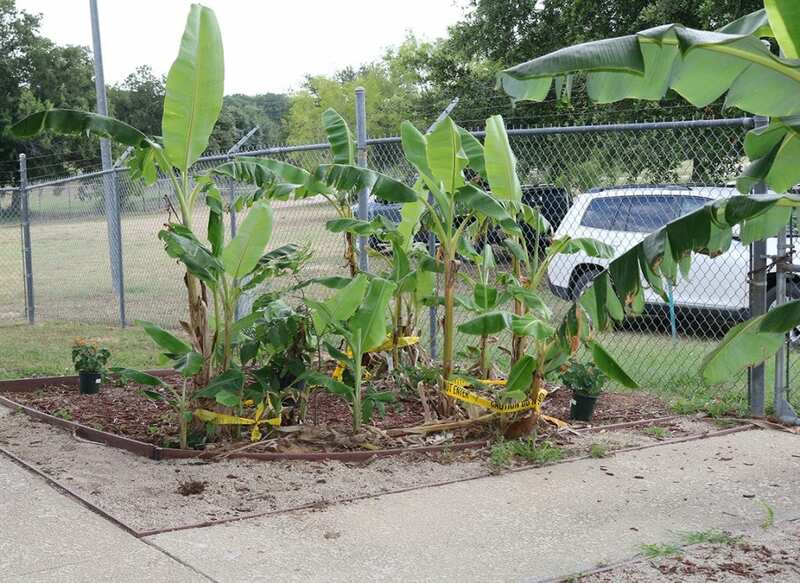 They trimmed back existing banana plants, and planted new plants and added new mulch in two gardens by the fence area. 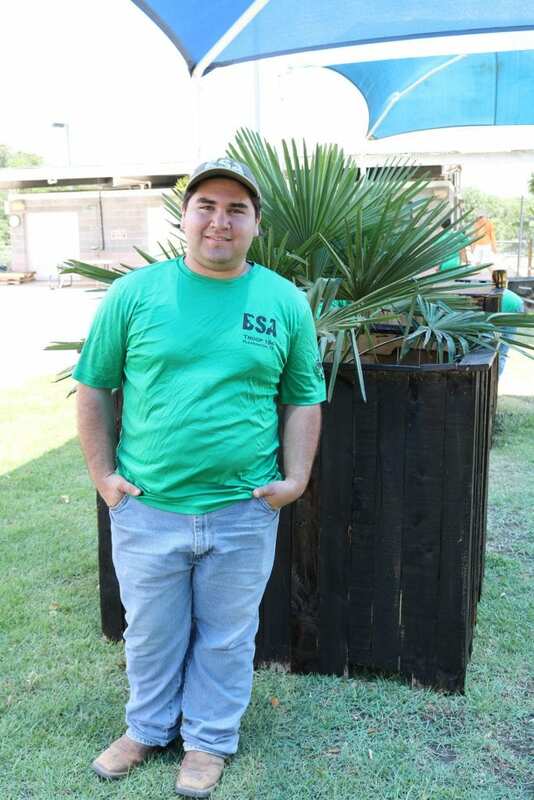 They added three new hanging plant baskets of fern, and made two new planters for palm trees out of recycled pallets. By improving the landscape at the city pool, it will make it a nicer environment area for families to come and spend time together. 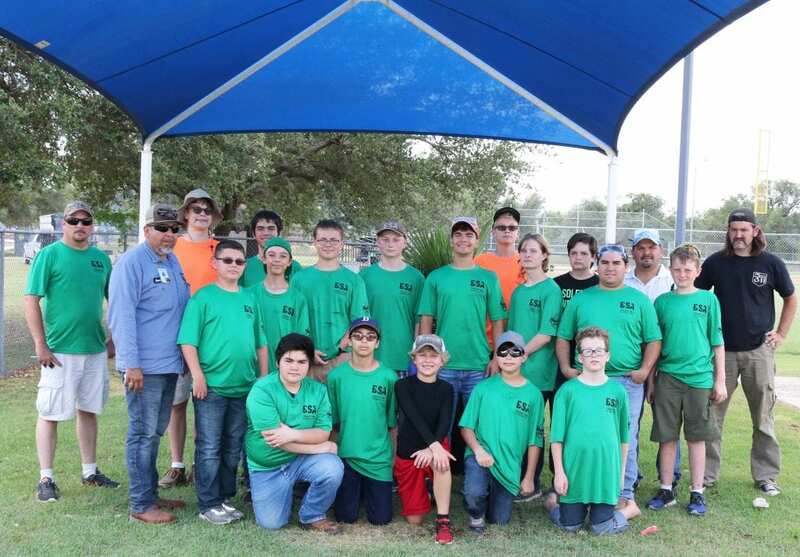 Edson Ortiz’s Eagle Scout Service Project was completed on Thursday, June 14 at the soccer field at the Pleasanton River Park. 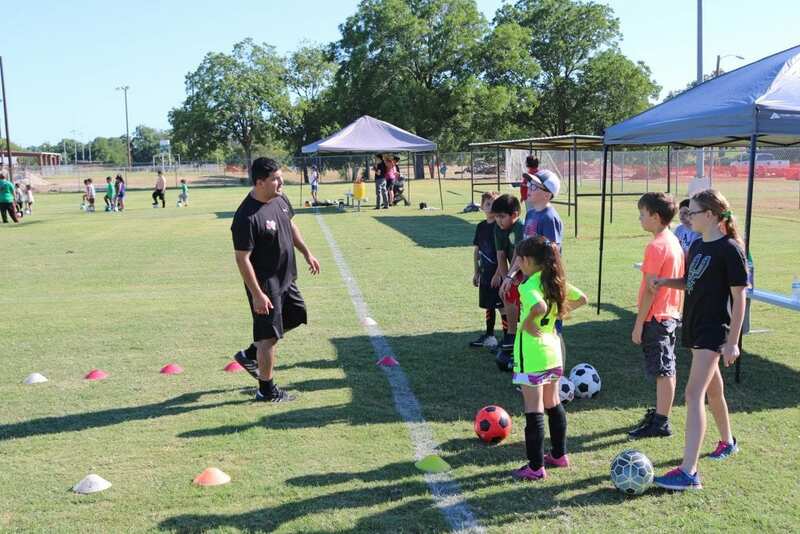 Edson and his 21 volunteers held a Basic Soccer Skills Clinic for Youth in Pleasanton as part of the City of Pleasanton’s 12-week summer youth program. 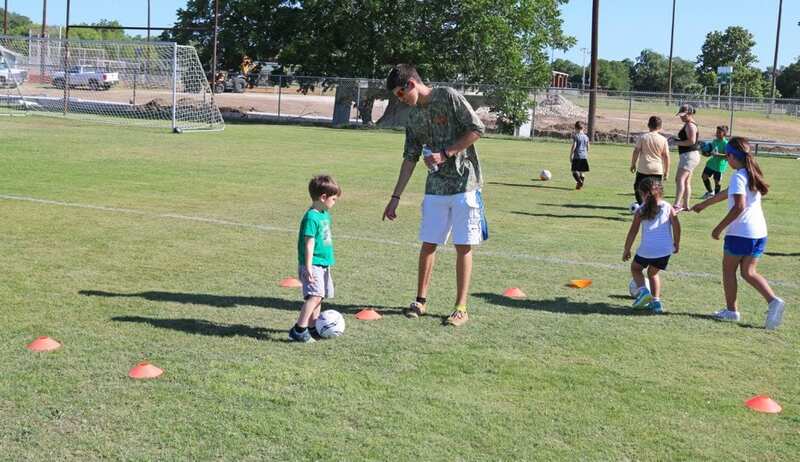 Twenty-two youth participated in the soccer clinic. 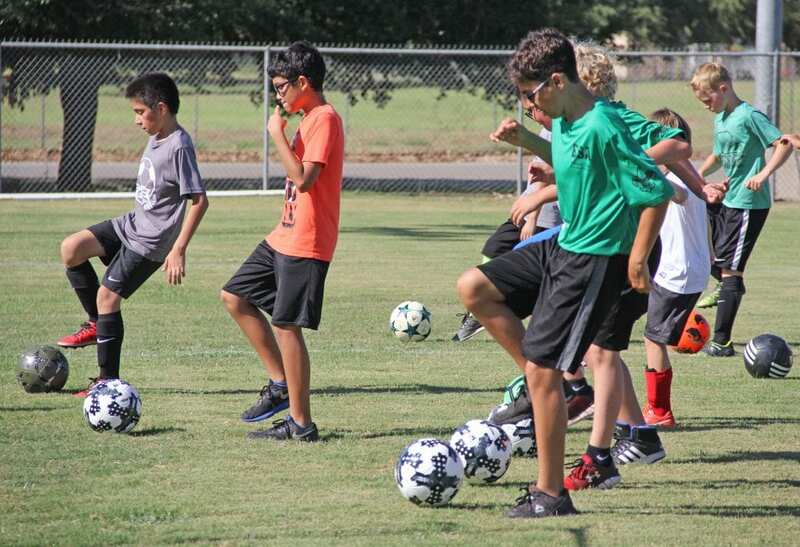 During the two hour soccer skills clinic, youth were taught to dribble, pass and shoot with both feet. 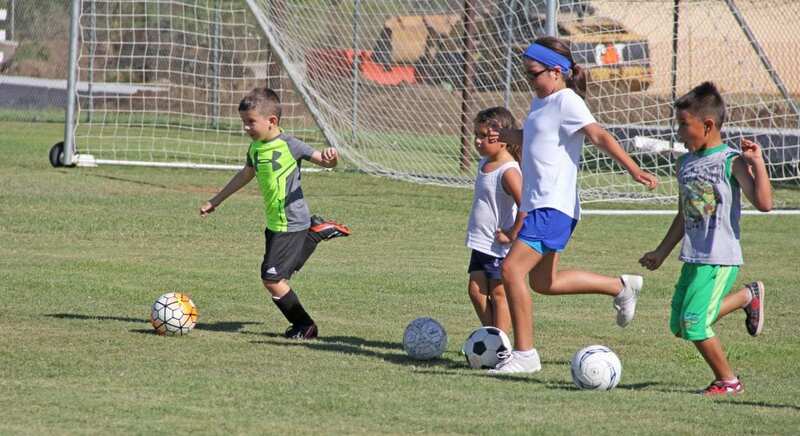 They also participated in a passing relay and shooting through the goal and other fun techniques such as Stoplight, Sharks & Minnows, Clean Your Backyard, and Empty the Nest. Certificates of Participation were presented by Edson Ortiz to all youth at the end of the clinic. 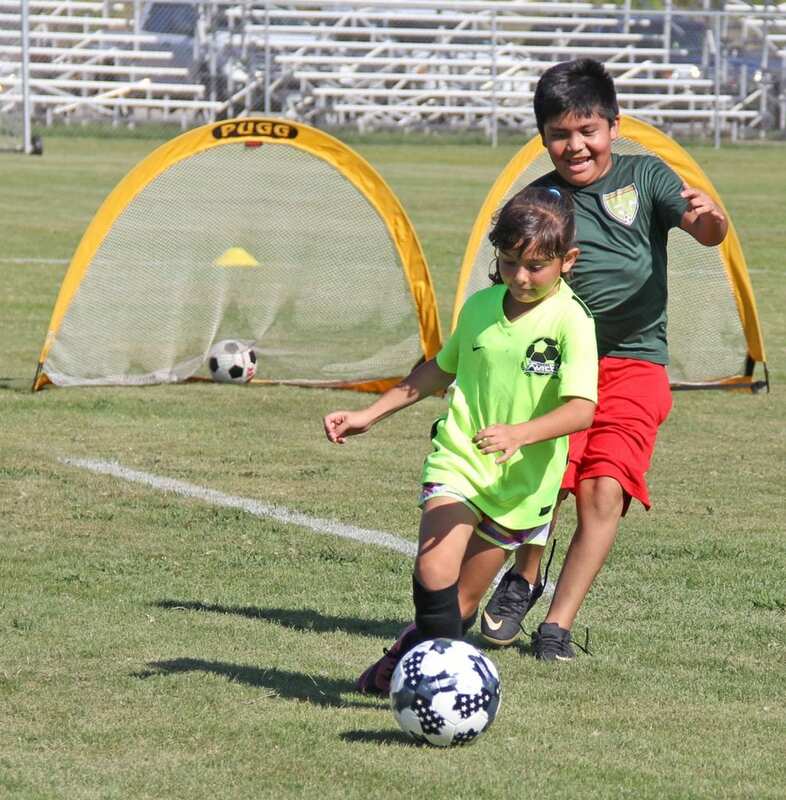 Augustin De La Torre will be a junior at Pleasanton High School in the fall and has been in scouting since he was in the first grade. He currently holds a leadership position in the troop as the Asst. Senior Patrol Leader and has also held the position of Patrol Leader. Augustin is the son of Rafael and Carmen De La Torre of Pleasanton. Edson Ortiz will start his senior year at Brackenridge High School’s Magnet Program in San Antonio in the fall. Edson has also been in scouting since he was in first grade and has served as Patrol Leader and Asst. Senior Patrol Leader. 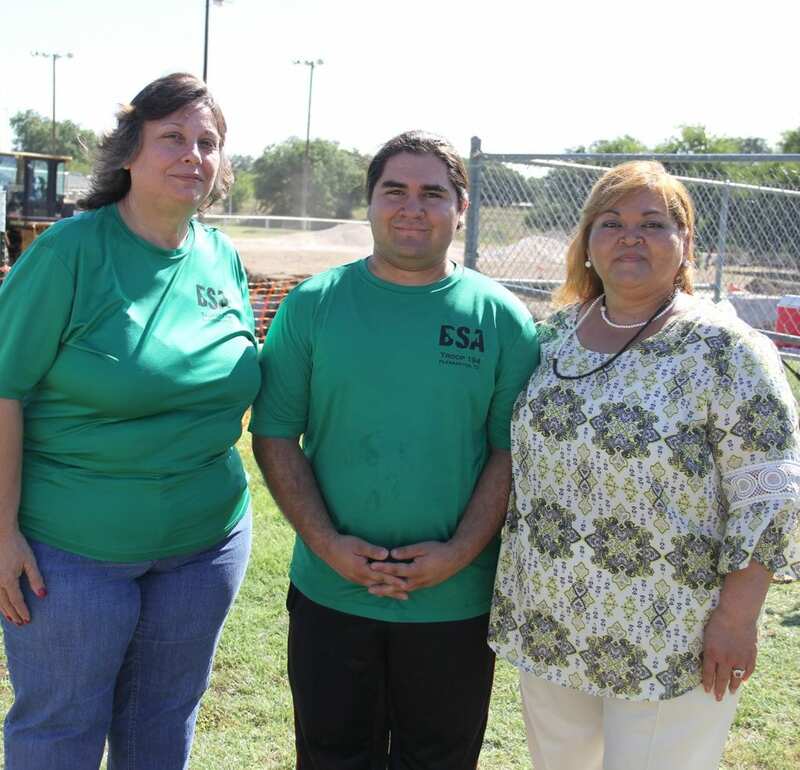 Edson is the son of Jair and Shelly Ortiz of Pleasanton. Joett Morrison served as Edson’s Tiger Den Leader and eventually Cubmaster for both. She has been on the trail to Eagle Scout with both boys since the beginning. 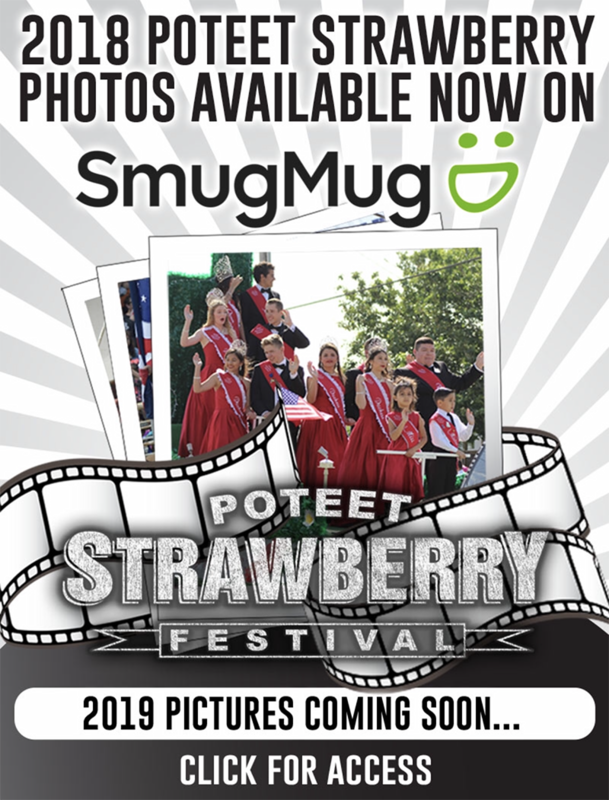 She stated that she is very proud of the young men they have both grown to be and they are both a true blessing to their families and to their community. On Monday, June 25, both scouts will present their final project reports to the Longhorn District Eagle Review Board. If approved they will each be awarded the rank of Eagle Scout. 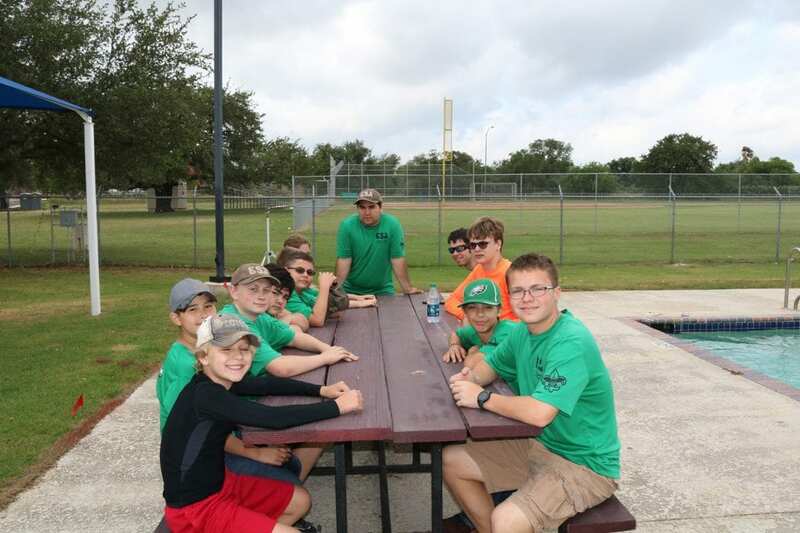 The Troop wishes to express their sincere thanks to Mr. Greg Leach, Director of Parks and Recreation and his staff for their help, support and coordination with Augustin and Edson during the planning, scheduling and completion of their Eagle Scout Service Projects.